Would you like to take a stroll down memory lane with me? 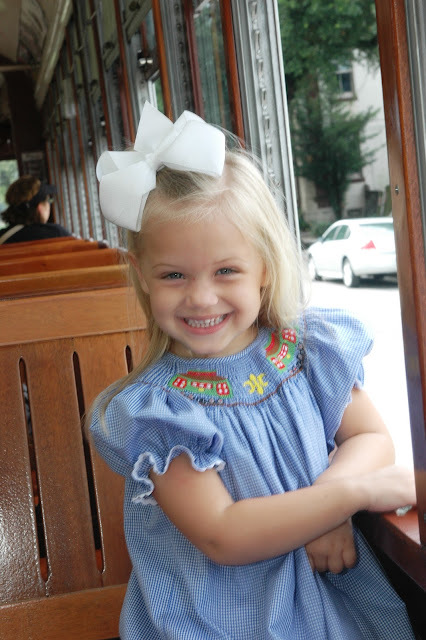 Check out Stella's streetcar pictures from 2009, 2010, and 2011. 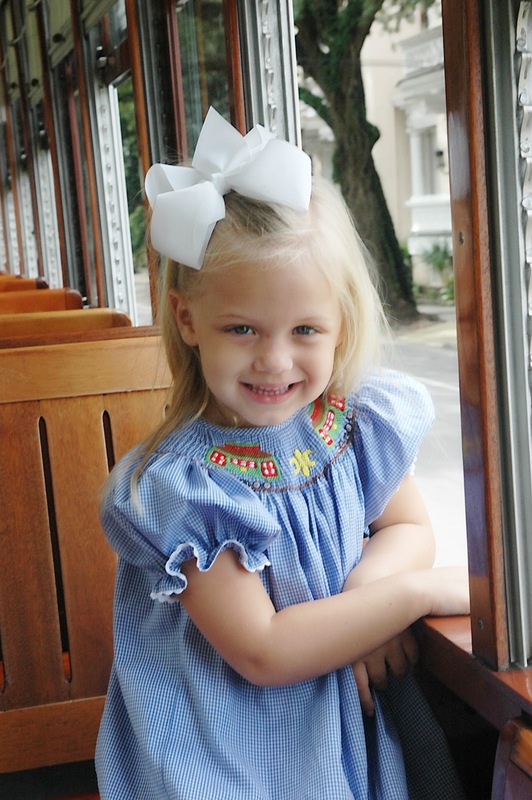 We love our little New Orleans lady, and can't believe she's already four years old!